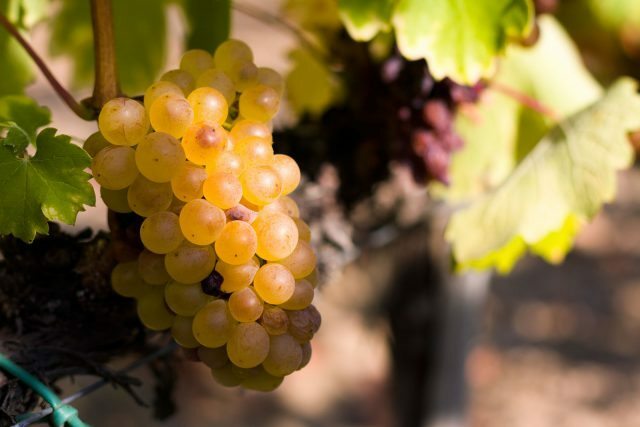 Wines of Hungary UK announced in December that it will be launching a ‘Furmint February’ initiative in the UK this year, with the aim of celebrating the grape and bringing greater attention to it. The campaign will begin with a Furmint tasting at 67 Pall Mall on 30 January. Throughout February, importers and retailers will be promoting the flagship Hungarian variety with tastings, dinners and special offers.